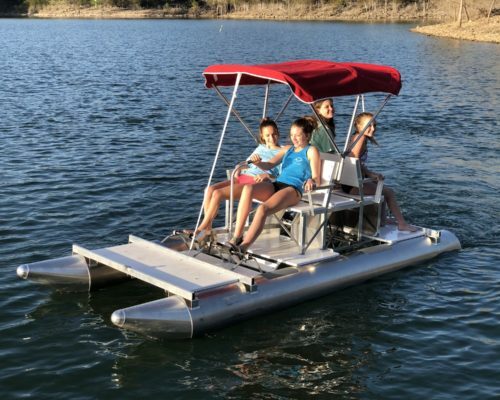 Come take a ride on one or all of our rentals for a fun filled day on the lake! 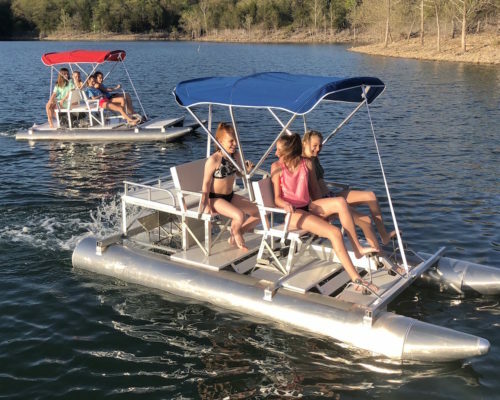 Our 25′ 150 HP top of the line Bennington Tri-toons hold up to 14 passengers and includes bluetooth kicker stereos and premium seating with chaise lounging. 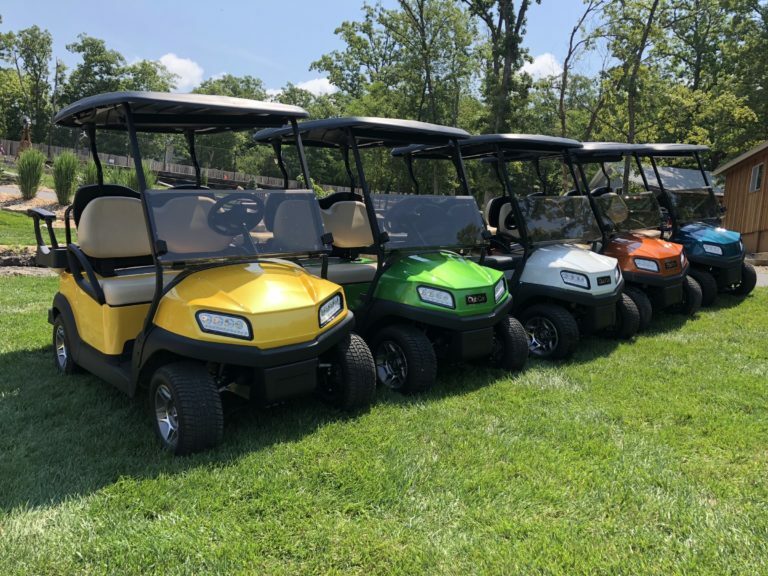 Half day rentals – $299. Daily rental – $499. 5 day rental $1,995 Tow rope & lifejackets are provided. Please note: If your group consists of 2 or more units, an additional $199 per day will be added. 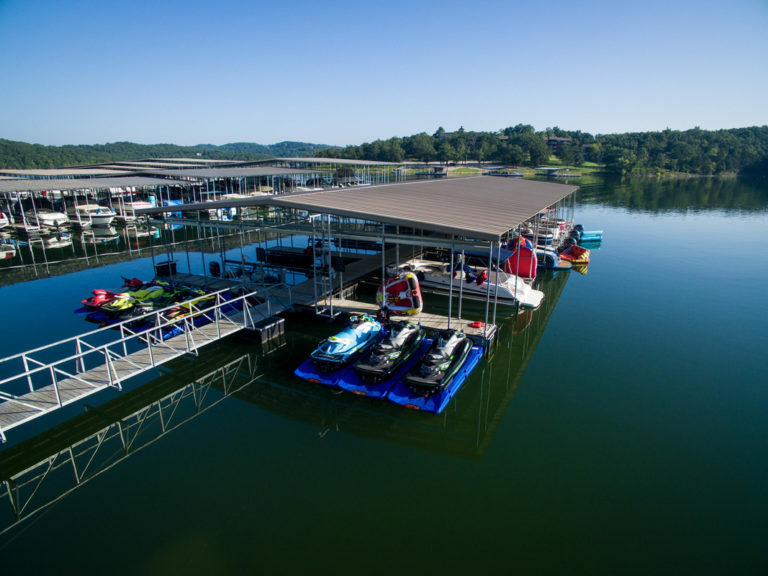 Whether you are bringing your own boat or are renting a boat, we’ve got you covered with extra fun! We have 3 and 2 passenger tubes. Prices at $25-$50 a day. Includes lifejackets and jetport to park right on Watermill Cove dock. Price does not include gas or processing fees. 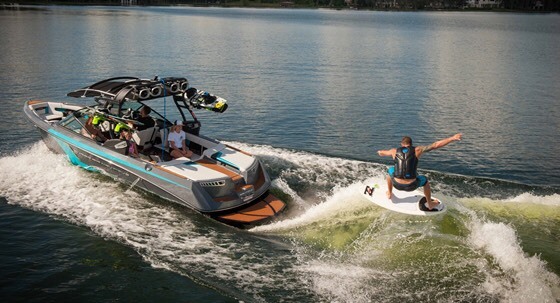 Our jetskis are 2016 Kawasaki Ultra LX. We have two available for rent. We only allow our guests to rent them out. Must be 21 or older to rent and drive, also if born after Jan 1. 1984 state law requires a boaters license. Slips are limited so reserve early! Call Judy at (417) 708-5351 for questions. Call (417) 294-7334 for questions. $150hr/ per person min 2 persons. Valid drivers license required for rental. Rentals are for Watermill Cove guests only. Anyone born after January 1, 1984 must show the Boater’s Safety I.D. card in order to operate a motorized vehicle and be 21 years of age. ​All prices do not include fuel.